The following memo applies to school choice eligibility for school districts located in Garland County. By court order, Garland County School Districts will continue to adhere to rules and regulations under the Arkansas Public School Choice Act of 1989. 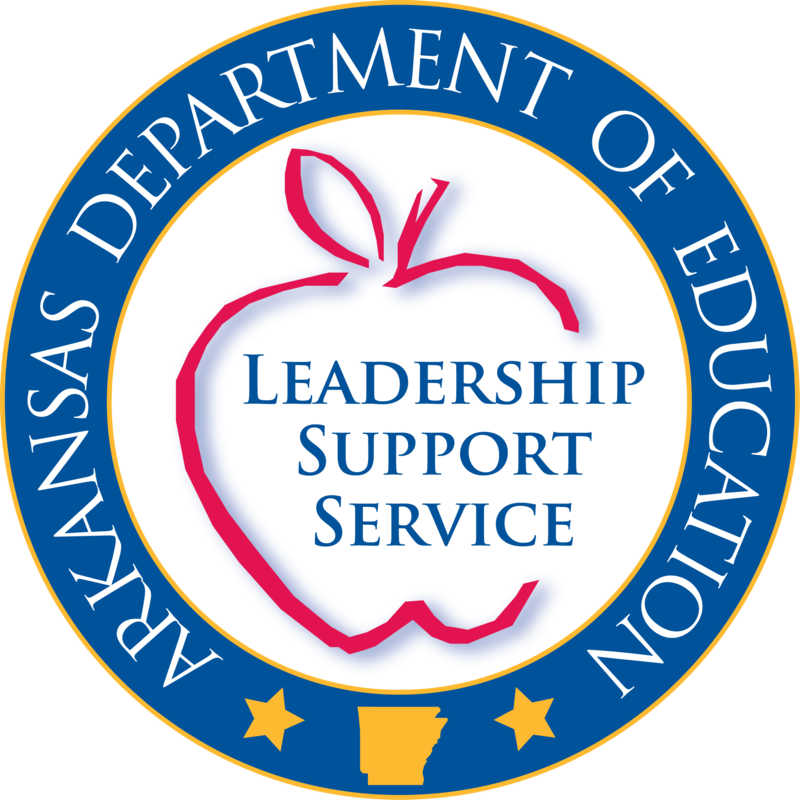 The Arkansas Department of Education continues to calculate and provide necessary data to enable Garland County school districts to participate in school choice under provision. This applies only to requests involving school districts in Garland County.